Explorers from the west have always been curious to explore places in the continents of Asia and Africa. When sea routes to the Indies were established around Africa, Italian travelled to find new avenues ports in order to make more gain. Italy has also produced many of the greatest explorers including Christopher Columbus. 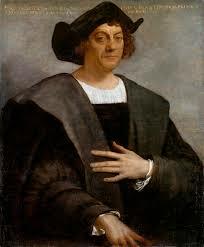 Christopher Columbus was born between Aug. 26 and Oct. 31 in the year 1451. He was famous as the ‘discoverer of the new world’. Called as Cristoforo Colombo in Italian language, he was a master navigator and explorer. It was his voyages that opened a new chapter in the history of European exploration to explore the Americas after the Vikings. His idea of sailing to the east was met with sarcasm. But however, finally his voyages were made under the sponsorship of Ferdinand II and Isabella I, the Catholic Monarchs of Aragon, Castile etc. and his discovery of the New world was , as it is known accidental. He believed that he has reached the ‘Indies’. He died in 1324. 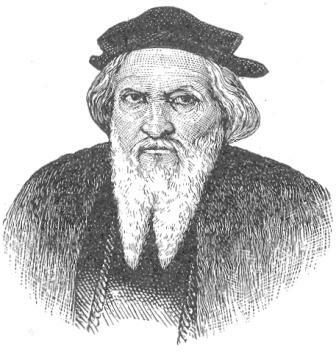 John Cabbot , born in 1450 was both an explorer and navigator. Known as known as Giovanni Caboto in Italian language, he At the request of King Henry VII of England, sailed to Canada in 1497 which he claimed to be England although they were to find China. His second expedition took place in 1498 and it is unknown whether he has reached America. He died in 1499. Amerigo Vespucci lived from 1454 to 1512. He is famous as being the first to realize the fact that Asian continent and the American were not one and the same, but were distinct and separate. His name is known in the name of America, according to some although there are many theories about the origin of the name America. Vespucci was the navigator under the command of Alonso de Ojeda, in his first trip. Marco Polo was born in 1254 in Venice. He authored the book Il Milione, which introduced Europeans to Central Asia and China. He had an interest in trade because of his business background. Marco’s journey was through Acre, into China and to the Mongol court. Marco wrote of his extensive travels throughout Asia on behalf of the Khan, and their eventual return after 15,000 miles (24,140 km) and 24 years of adventures. 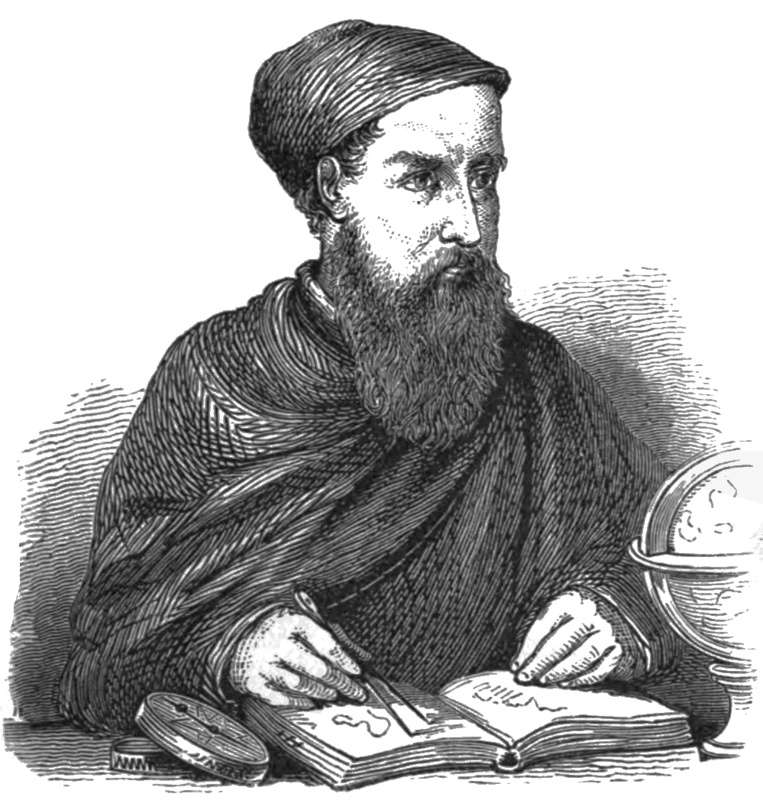 Known in Italy as Sebastino Caboto, he was a well-known navigator and cartographer. He sailed for England as well as Spain, looking for the fabled Northwest Passage, a shortcut to the Indies and China.